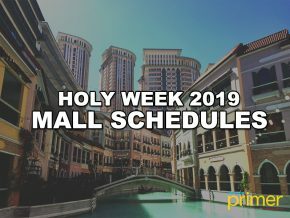 LIST: Theater Productions to Watch This 2019! Theater arts have been around for at least 2,500 years, and at present, this art form continues to strive and grow. Modern Western theater originated in Greece and has since developed into the theater that we know now. There have been countless productions that took the world by storm, from Swan Lake, Nutcracker, CATS, Miss Saigon, Hamilton, Les Miserables, and many more—theater has inspired many and has changed the theatrical world. 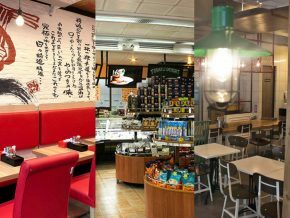 Here’s a run-down of theater productions in Manila that you wouldn’t want to miss! Produced by Reine Productions and Repertory Philippines, the critically-acclaimed play Silent Sky returns for a limited encore run this 2019. 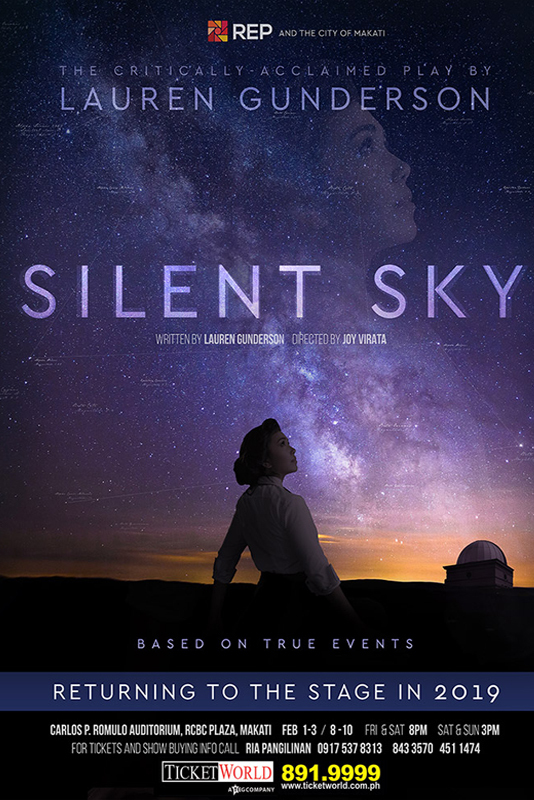 Silent Sky tells the real-life story of Henriette Levitt and how she discovered one of astronomy’s biggest breakthroughs. This is the second production of Silent Sky, the first premiered last 2018 in commemoration of International Women’s Day. 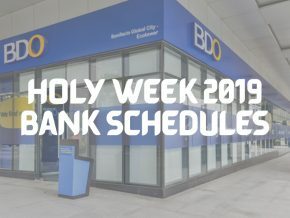 Choreographed by Alice Reyes to the music of Prokofiev and National Artist Salvador Bernal, Ballet Philippines presents a retelling of one of the world’s greatest love stories. 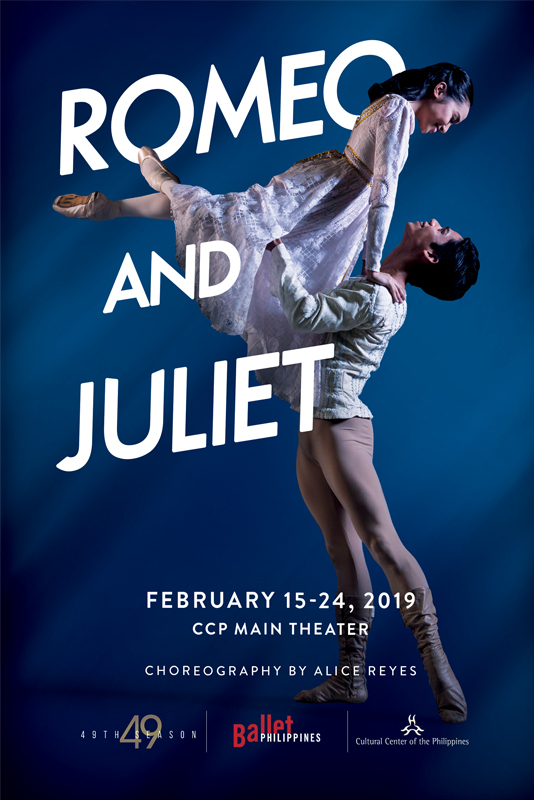 Romeo and Juliet is set to take the stage this February, just in time for Valentine’s Day. Kicking-off Repertory Philippines 2019 season is “Miong”, a musical that follows the first president of the Philippines, Emilio “Miong” Aguinaldo as he strives to unite his people during a time of social division. The musical gives the audience a glimpse of his motivations, origins, psyche, and traits. 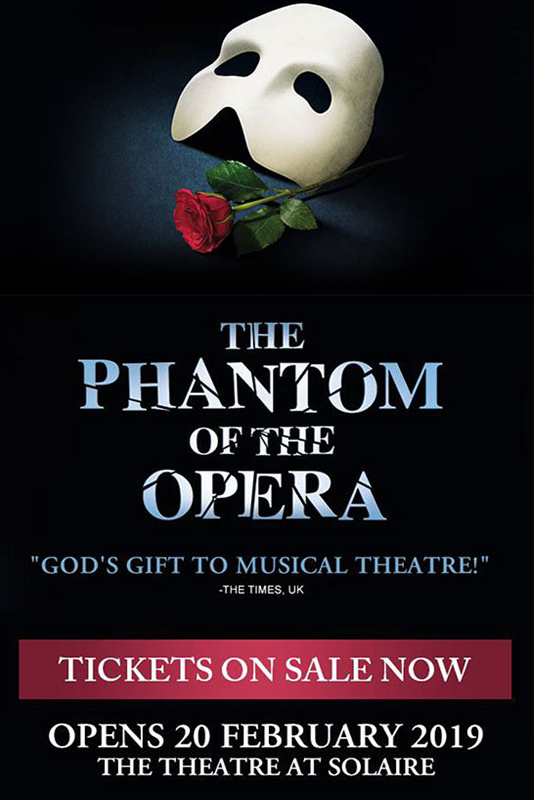 Broadway’s longest-running musical Phantom of the Opera returns for their 2019 World Tour. Reprising his role as Phantom is Jonathan Roxmouth who previously performed the role when the production first landed in the Philippines last 2012. 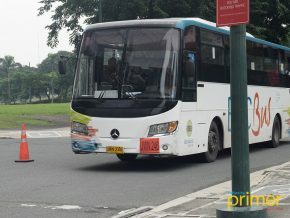 Manila is the first stop of Phantom’s 2019 World Tour. 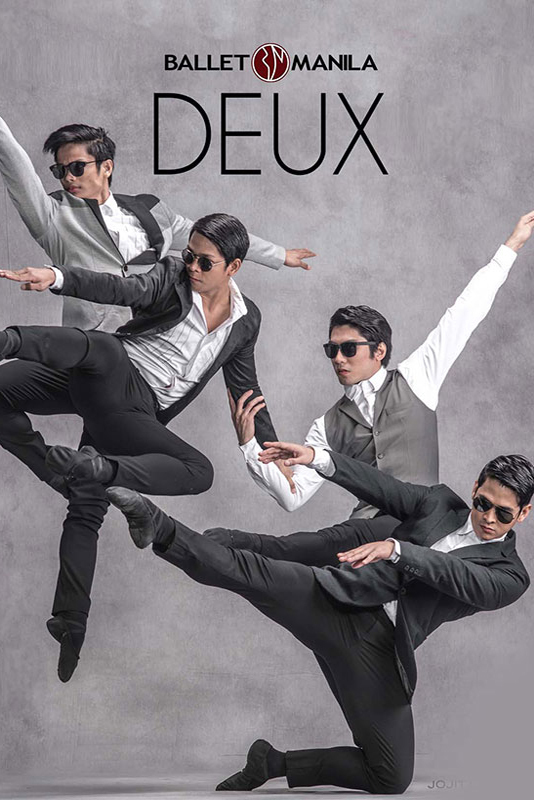 Deux is a double-header that is a mash-up of classical and rock and roll! “Les Sylphides” is a dreamy, romantic ballet choreographed to the music of Frederic Chopin. The other production is a ballet by Martin Lawrence to the music of The Beatles. 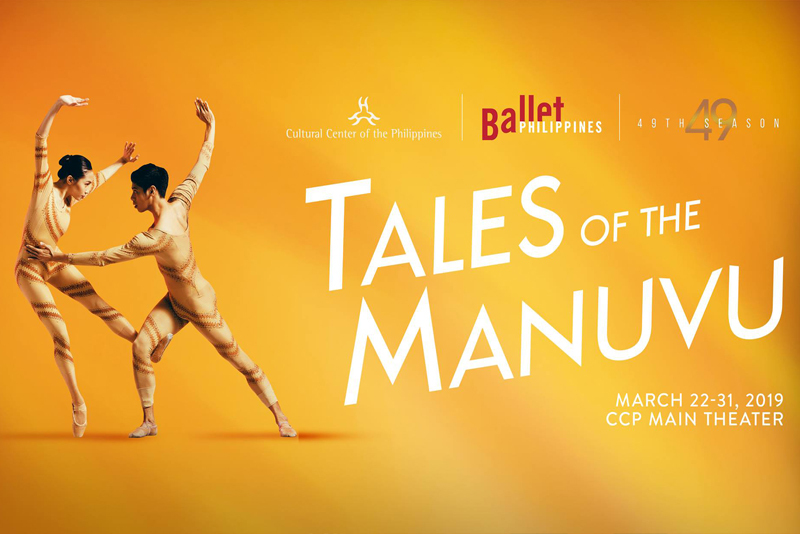 Heaven and earth’s gap has widened, nature is less sympathetic and kindness among men has disappeared—Ballet Philippines’ Tales of the Manuvu is based on the origin myths of the Manuvu. 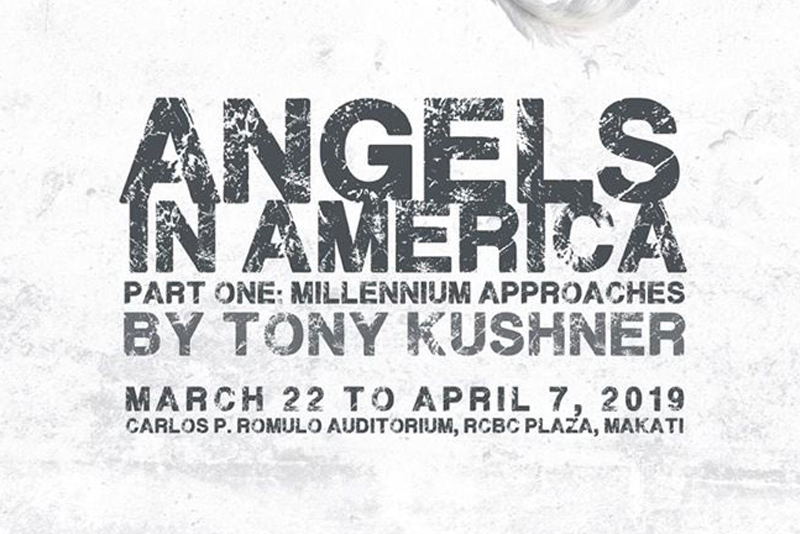 Atlantis Productions presents the first part of Tony Kushner’s magnum opus, Angels in America: Millenium Approaches. The story takes place in the 1980s in New York city where a gay man is abandoned by his lover after catching AIDS, and a closeted Mormon lawyer whose marriage is at its breaking point. Angels In America kicks-off Atlantis Production’s 20th Anniversary. 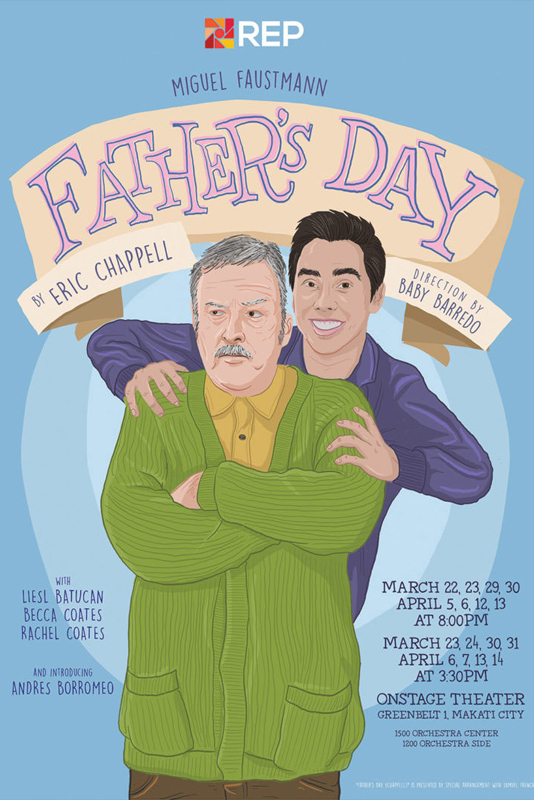 Based on a book by Eric Chappell, Father’s Day follows the story of Henry Willows who unexpectedly receives a visit from his estranged son, Matthew and his goth girlfriend, Christine. Henry treats the couple unkindly, still bitter from the divorce that separated his family. After discovering that Matthew had run away, he calls his ex-wife Sue, and an uneasy family reunion ensue. It is revealed that Christine might be pregnant and this prompts Henry and Sue to recall their past. 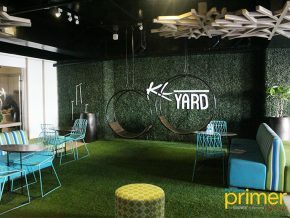 The production is brimming with comedic banter and turns of phrase. While the production holds heavy themes, it’s also packed with endless humor. Based on a book by Ronald Harwood, The Dresser follows the tale of a touring theater company. It’s a heart-rending look at age, companionship, and art in a time of war. The Dresser shows humanity at its most vulnerable state. The Quest for the Adarna is a retelling of “Ibong Adarna”, a Filipino epic poem. 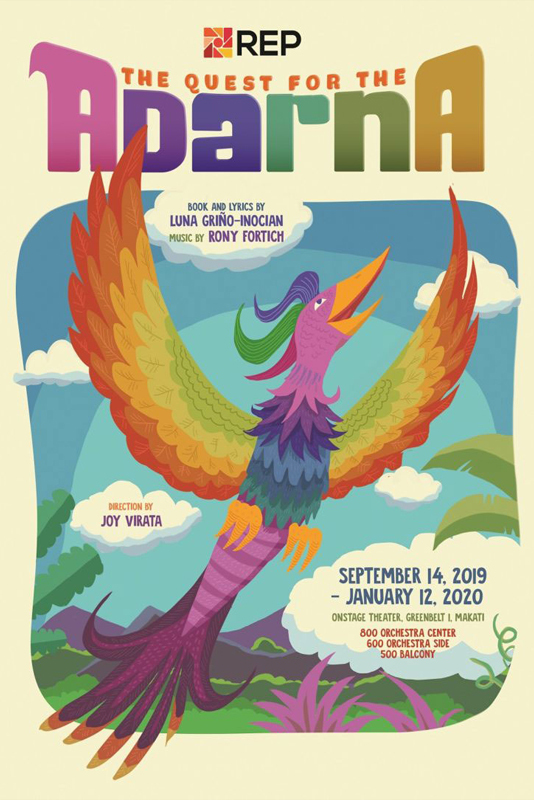 The musical is centered on the adventures of three princes as they embark on the quest to find the Adarna bird whose song has magical properties that can heal King Fernando from his sickness. 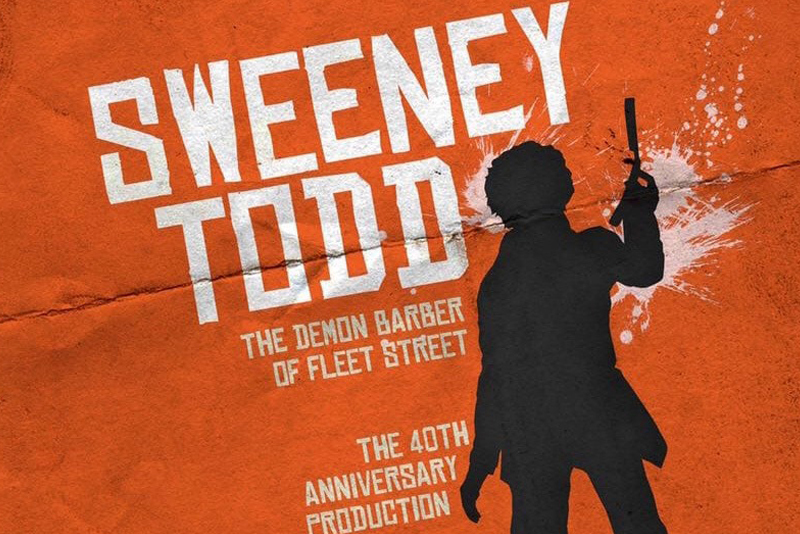 Completing Atlantis 20th Anniversary show run is the multi-awarded musical Sweeney Todd that follows the tale of the titular character, Sweeney Todd—a man who seeks revenge on a judge after being wrongly accused of a crime. The musical has been a worldwide success since its premiere in 1979. The production will also be honoring the musical’s 40th anniversary. 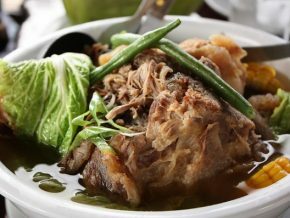 While further details such as ticketing have not been announced, Sweeney Todd is set to run in October 2019 at The Theater at Solaire, featuring rock icon Jett Pangan as Sweeney Todd and Lea Salonga as Mrs. Lovett. 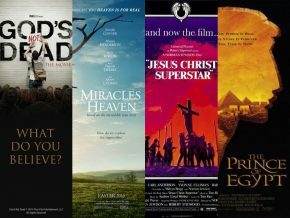 Which of these theater plays are you eyeing on for this year? We’d love to hear in the comments below!